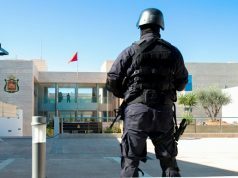 Rabat - Morocco’s Central Bureau of Judicial Investigations (BCIJ) arrested four suspects with alleged ties to the so-called Islamic State (ISIS) in Casablanca, Nador, Tangier, and Tiznit on Monday, July 2. 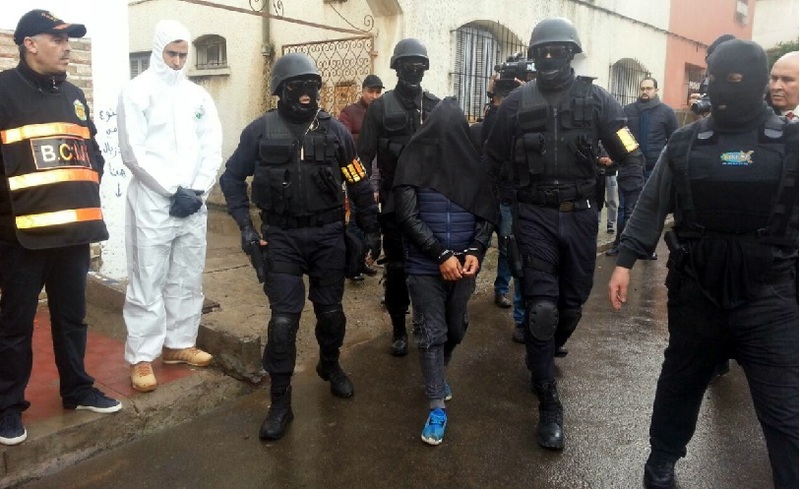 Rabat – Morocco’s Central Bureau of Judicial Investigations (BCIJ) arrested four suspects with alleged ties to the so-called Islamic State (ISIS) in Casablanca, Nador, Tangier, and Tiznit on Monday, July 2. 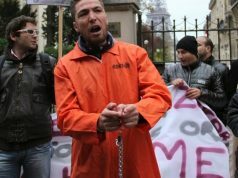 The Ministry of Interior issued a statement on Monday, announcing the arrest of four individuals between the ages of 19 and 24, who were active in four Moroccan cities. 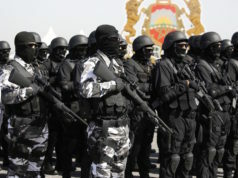 The statement added that investigations conducted by law enforcement noted that the suspects were acquiring skills in explosives manufacturing to commit terrorist acts. 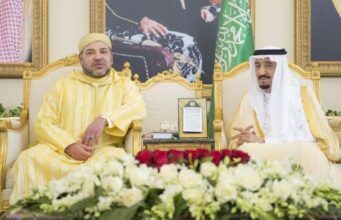 According to the same statement, one of the suspects “had close links with one of the individuals arrested following the dismantling of a terrorist cell” May 8 in Morocco and Spain. 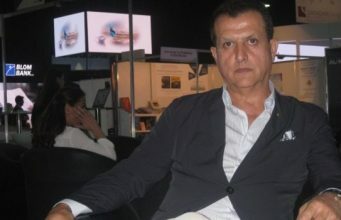 The suspects were placed in custody and will be brought to justice at the end of investigations under the supervision of the competent prosecutor’s office. 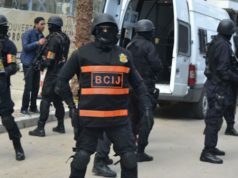 Throughout the first half of this year, BCIJ has carried out several operations dismantling terrorist cells and arresting suspects with alleged links to ISIS. 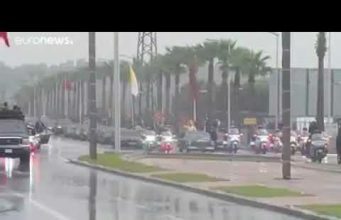 The latest operation took place on May 14 and resulted in the arrest of four suspects with alleged ties with Daesh in Casablanca, Fez, Kenitra, and Driouch. 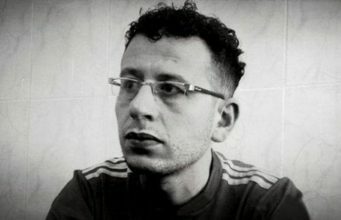 The suspects were aged 20-27. 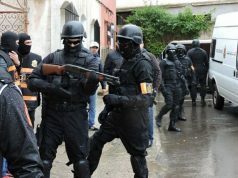 Also in May, Morocco’s BCIJ and Spanish authorities arrested a five-member terror cell in North Morocco and Spain. 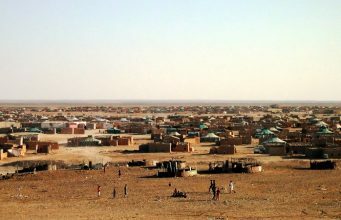 In March, BCIJ dismantled another terror cell in the cities of Oued Zem, near Khouribga, and Tangier. Investigations revealed that the members were planning to murder one of their own after doubting his loyalty to the terrorist organization. 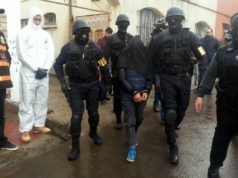 On February 21, the BCIJ dismantled a terror cell made up of six extremist supporters of ISIS in Tangier, including one member of the Polisario Front.